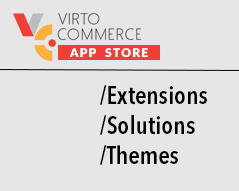 This is the easiest way to explore Virto Commerce in your own environment. Follow the guide to configure Virto Commerce in your own private azure environment. You can download full source code and setup platform locally by following the source code guide.